When it comes to interior decoration handicrafts are best for it. Handmade decorative products are best for elating your workplace interiors. 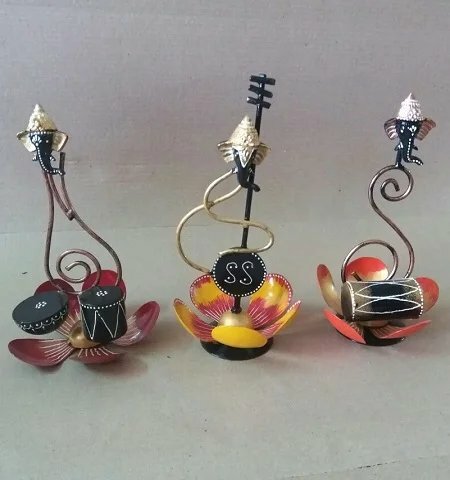 Indian handicraft products are quite famous in all over the world. We can also give them as gift to our exclusive members or clients.